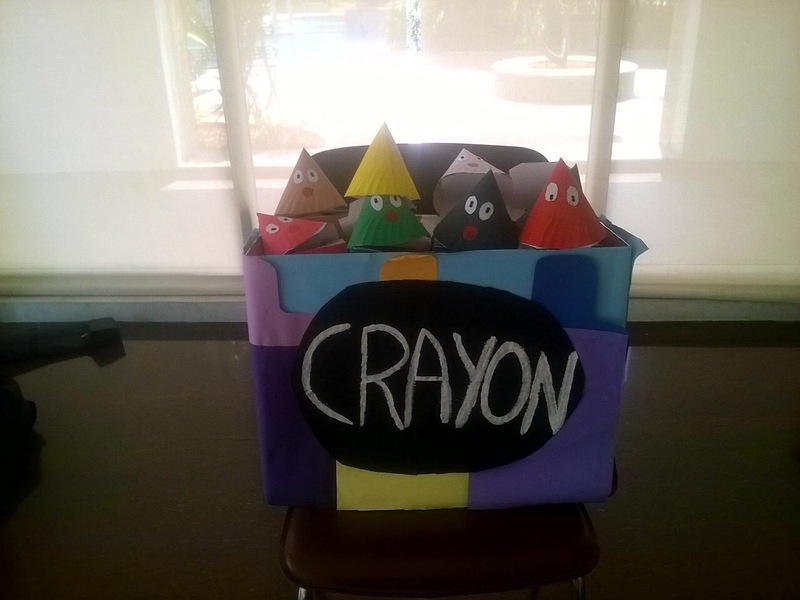 The day the crayons had a conversation with the happy kids at Anthea Montessori School! Little Duncan just wanted to color- just like all other kids. But what he discovers instead of his crayons are some letters, written by the crayons themselves- and they are telling him why they are not happy. 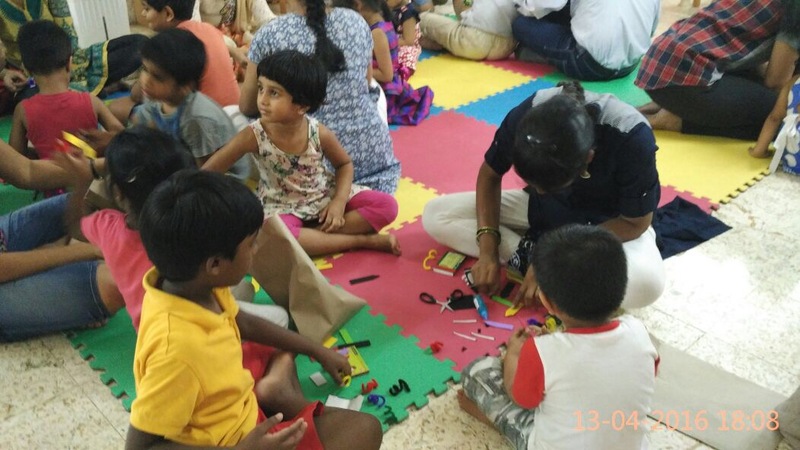 A very happy and excited bunch of kids joined us for this super fun session of Drew Daywalt And Oliver Jeffers color riot ‘The Day The Crayons Quit’ on April 13,2016 at Anthea Montessori, Jubilee Hills. 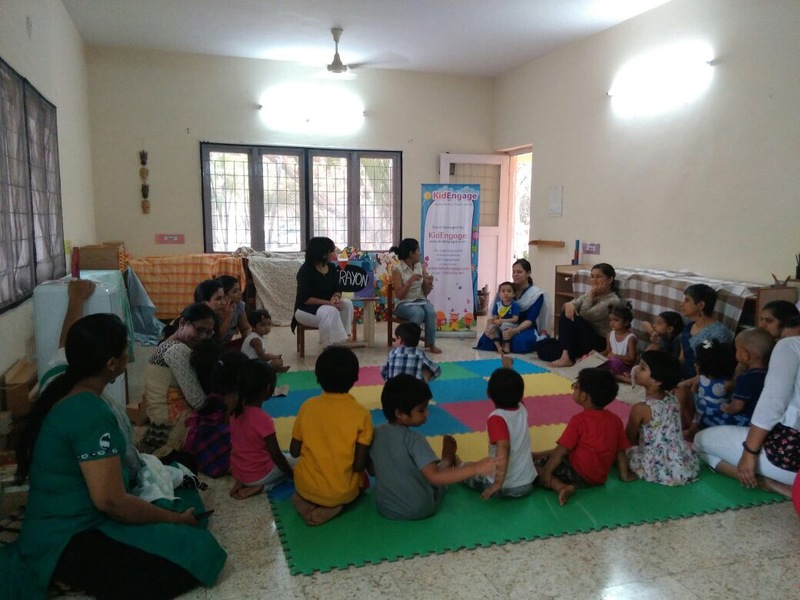 The story session was a roar and was followed by a super fun crayons “make and take’ craft. 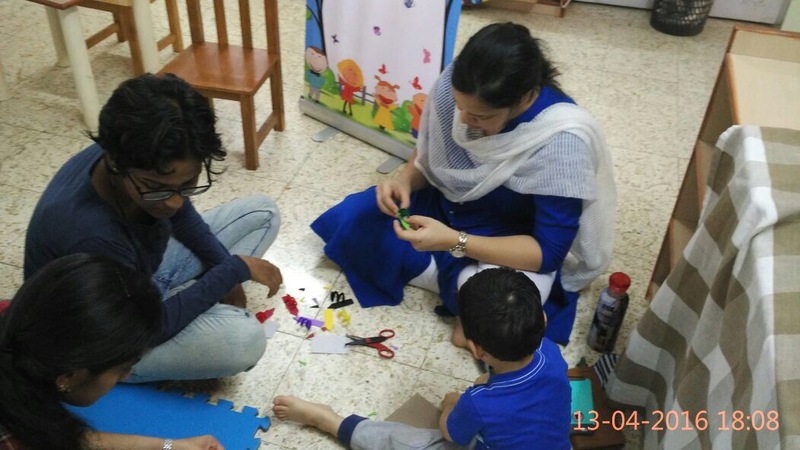 The kids enjoyed every bit of making their colourful crafts and we saw all happy faces leaving the place with their little creative wonders! Next Craftster of the Month – My family and Me!